TIP: You can make a large batch of the rub and keep it on hand to make this meal even easier! 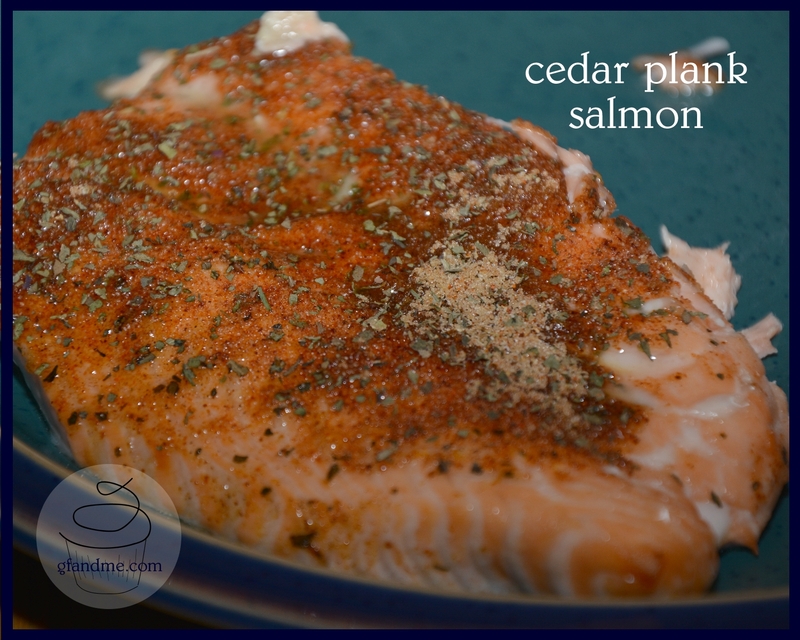 This entry was posted in Lunch and Dinner, Recipes and tagged BBQ salmon, coeliac, dairy free, fish, gluten free, gluten free in Red Deer, how to cook salmon, recipe, salmon. Bookmark the permalink. We usually cook it for 20 – 30 minutes at 350 – depending on the thickness. A meat thermometer really does help if you have one. Let me know if you make this with a sugar substitute. I’m curious about how those would caramelize.